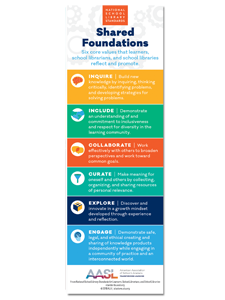 Both an advocacy piece and a resource, this two-sided poster features the AASL Standards Integrated Frameworks from the National School Library Standards. 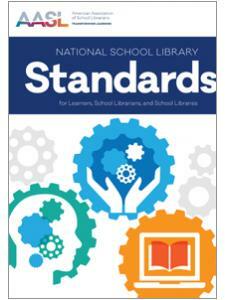 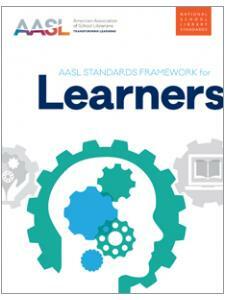 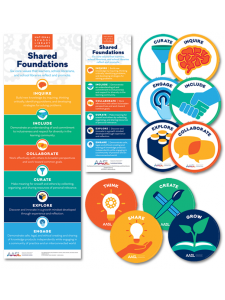 One side of the poster organizes the AASL Standards Frameworks by Shared Foundation and the other side organizes by Learner, School Librarian, and School Library. 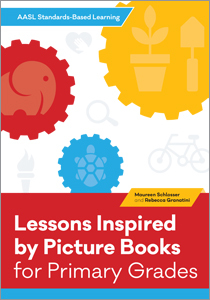 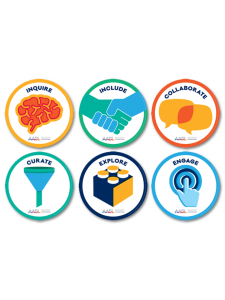 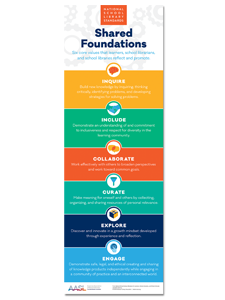 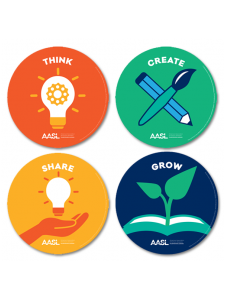 Hang this poster in your collaborative spaces, classrooms, office, or anywhere you and your partners and stakeholders reference the AASL Standards.